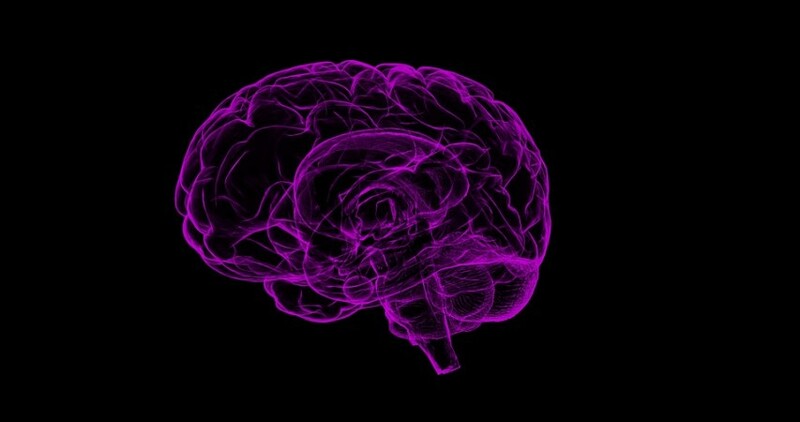 "Given the impact of the insular cortex on brain functions such as emotional awareness, it's possible that the changes we saw make patients less responsive to conventional treatments," said lead researcher Nils Opel from the University of Munster in Germany. The study included 110 patients aged 18 to 60 years. Of the 75 patients who experienced a relapse, 48 had experienced one additional episode, seven reported two episodes and six experienced three episodes. Fourteen had a remission period of fewer than two months and could, therefore, be regarded as having chronic depression. Future psychiatric research should, therefore, explore how the findings could be translated into special attention, care and treatment that could improve patient outcomes, the study noted.